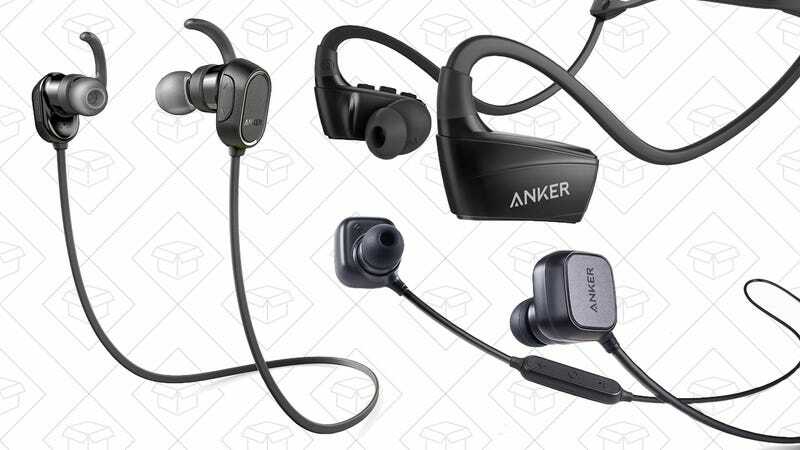 Anker’s SoundBuds are our readers’ favorite Bluetooth headphones, and the entire product line is getting a huge price cut in today’s Amazon Gold Box. 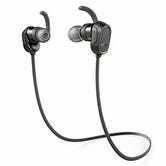 You get to choose from the original SoundBuds, the smaller Sport models, and the wraparound NB10s. 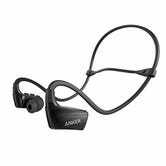 Even the cheapest model works and sounds great for the price, and today’s prices are some of the best we’ve ever seen, just in time for last minute gift purchasing. Just note that like all Gold Box deals, these prices are only available today, and they could very well sell out early.